The program has been well evaluated and found to be effective in improving the mental health literacy, reducing stigma and increasing helping behaviours. 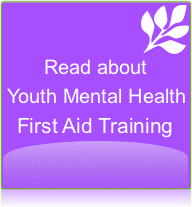 Training can be accessed at scheduled community based YMHFA training or can be arranged for you at your place of business, school or club. 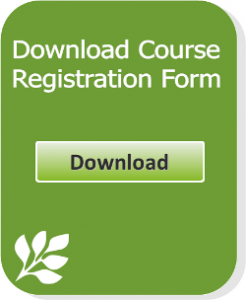 It is a 14 hour course that can be offered over 2 days, 4 evenings or on weekends depending on your need. 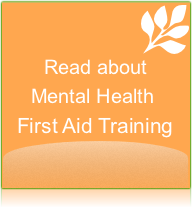 Call our office on 1300 668 089 to book your training, or email us for further information.